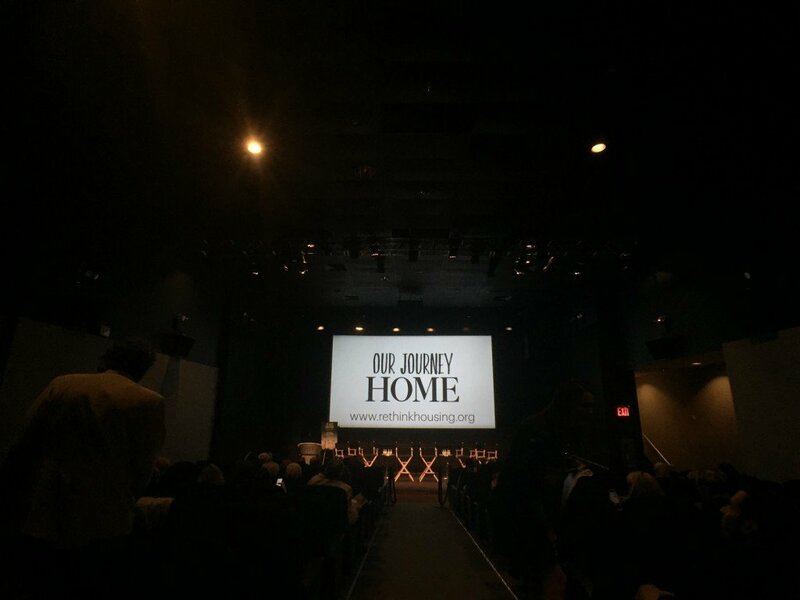 Watch "Our Journey Home" online—for free! Here’s your chance to catch the full film, for free, right here. Our Journey Home is the second original documentary by Stillmotion. Where we come from shapes who we are, and how others see us. Home gives us a sense of belonging and stability. It’s so much more than just a physical structure. It’s our safety, our refuge, our launch pad. Yet, so many people in the U.S. face housing instability and homelessness. A shocking 76% of Americans live paycheck to paycheck. They are just one accident or injury away from losing everything. Losing a place to call their own. You can’t dream when you’re struggling to survive. Here’s the only thing we ask. If you like the story, please share it with somebody you know. Tweet, share on Facebook, blog about it, or tell a friend. Let’s spread this important story so that it may effect change for those that need it most. The film will be viewable at 4:30pm EST—the same time it premieres in New York City! The film is now live! Watch it with us. Our Journey Home – The Official Feature-Length Documentary from stillmotion on Vimeo. Next week, Joyce is going to break down some of her favorite scenes of the film and show you the camera, lenses, lighting, and movement decisions that were made. That article hits Monday. If you have any questions about how the film was made, share below and we’ll do our best to answer them in Monday’s article! How do you edit something like that without crying yourself to death? Honestly, it was a profoundly moving film. There’s actually a serious question hiding in there: I compartmentalize as much as the next guy, but it seems like you have to have two separate parts of your head switched on at the same time — the technician and the empath. How do you manage that? We don’t believe you can be a strong storyteller without first being a great listener. And so that means really understanding the different facets related to whatever story you’re building. That also means exposing yourself to some pretty tough stuff. Here it was homelessness but our last film it was child slavery—that hits even harder. Rather than compartmentalize or view letting some of these dark realities tear you down, we look at them as an opportunity for growth, a way to understand the world better, and a vital part of crafting something that can create change. Bingo! When Patrick interviewed Jewel we used an updated and modified version of the interrotron using iPads. On Monday, Joyce will share a post that breaks down exactly how we did this, in the event that you’d like to use the same technique in your own work. 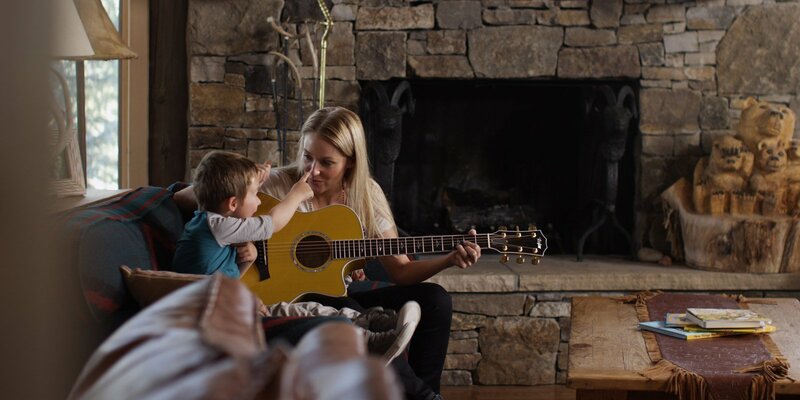 Jewel saw Patrick’s face when he spoke to her, which was enough to create that connection needed for a warm interview. Afterward Jewel remarked that it was the most comfortable she had ever been when doing a look-into-the-camera interview. Pretty cool. Why did you choose to show the film for free for 3 days in exchange for nothing? Why not require a viewer to tweet/share or opt-in with their email to get the free screening? This was truly a remarkable documentary. Well done Stillmotion and thank you for sharing it. On this topic, the day after I watched it, I noticed this interesting story in Toronto. Please have a look.